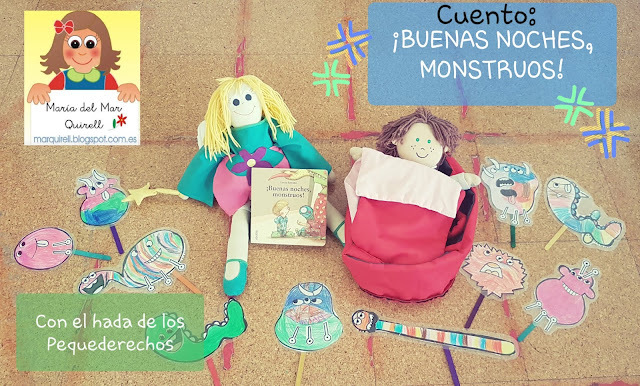 ARTE CON FILM Y "LOS PEQUEDERECHOS"
CUENTO: ¡BUENAS NOCHES, MONSTRUOS! 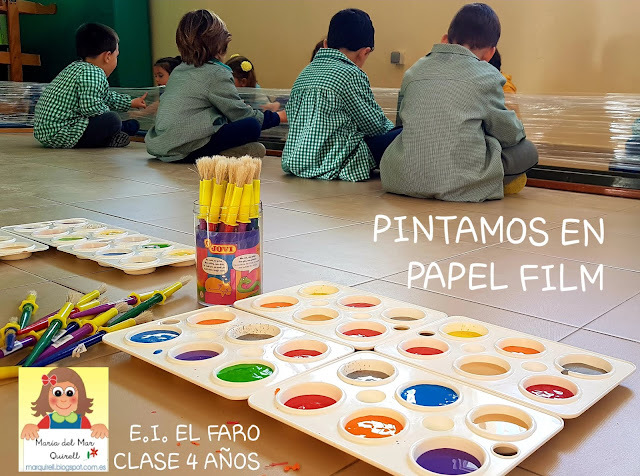 DE LUCÍA SERRANO. 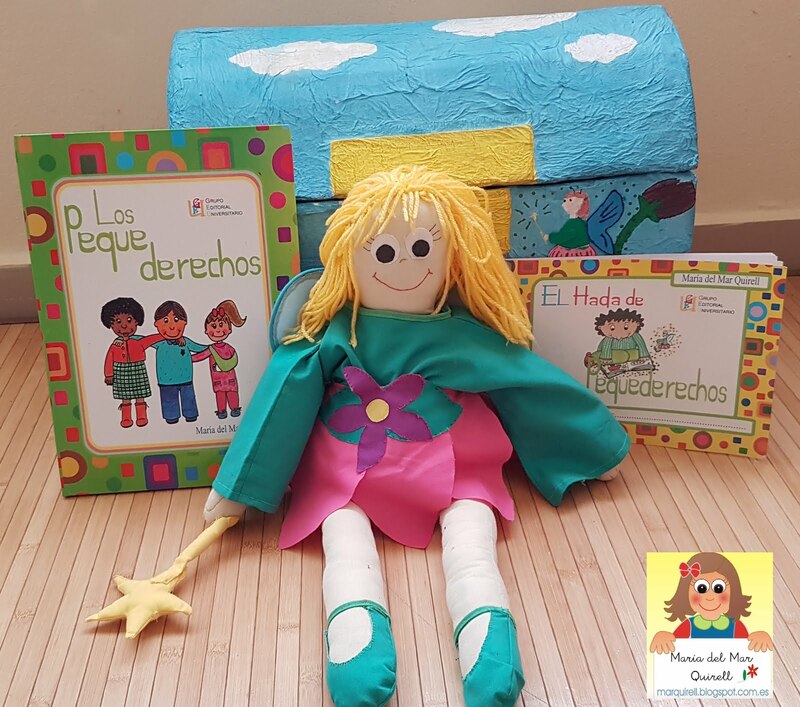 PROYECTO: LOS PEQUEDERECHOS. 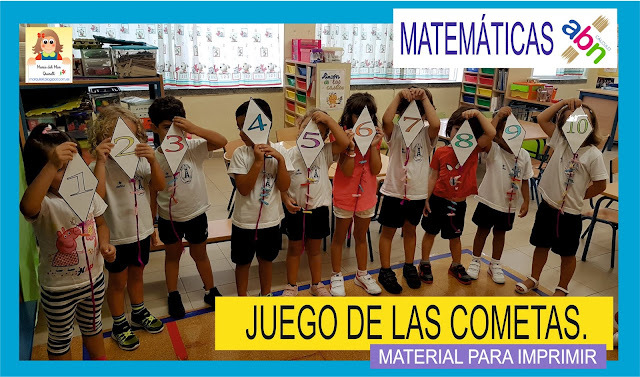 VÍDEO Y MATERIAL PARA IMPRIMIR. 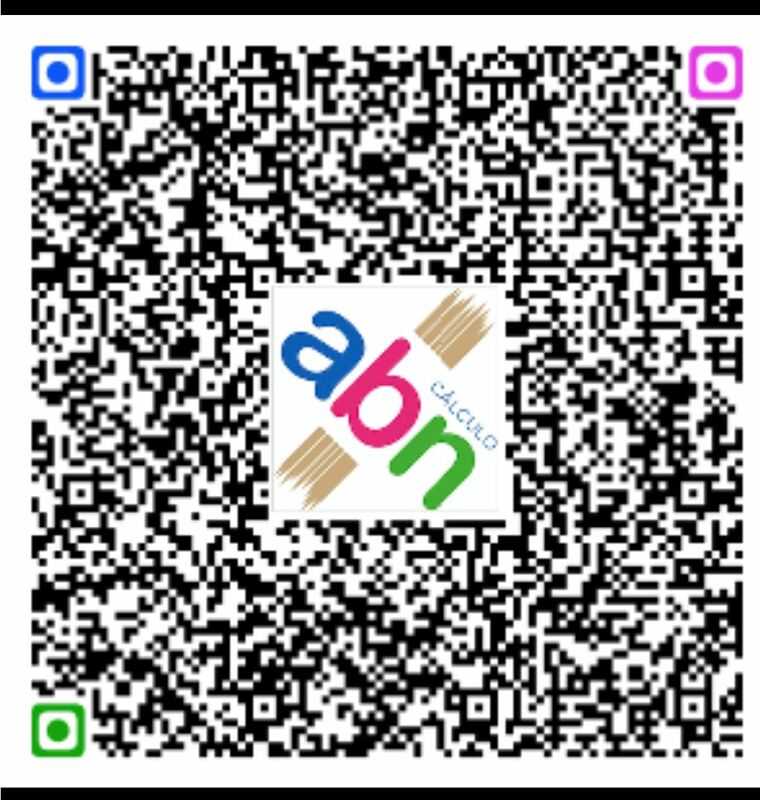 MATEMÁTICAS ABN. 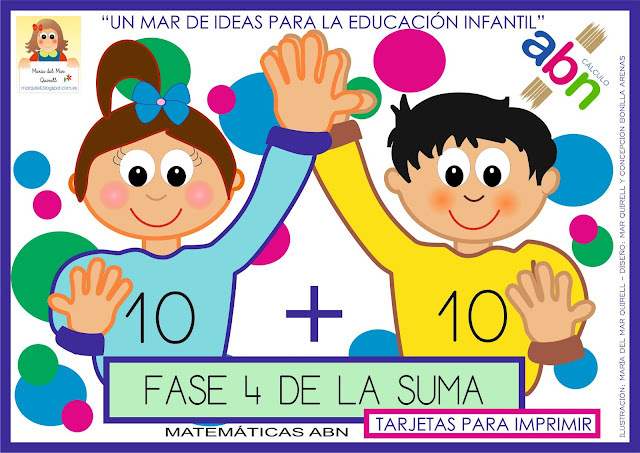 FASES DE LAS TABLA DE LA SUMA: FASE 4 - MATERIAL PARA IMPRIMIR.